GROWING THROUGH FELLOWSHIP: At 6:00 p.m. on Wednesday, April 24, we will continue our elective breakout sessions: 24 Hours That Changed the World (this week’s focus is “Christ the Victor”), Scripture-Smoke-Scope (Gospel of John) and The Women of Easter. Use the tan GTF forms in the pew racks to make reservations on Sunday for the 5:30 p.m. meal or call the church office (534-0088) by noon on Monday (leave a message at extension 7, as the office is closed that day). Menu (The Kuckery): chicken casserole, sweet potato soufflé, French green bean casserole, banana pudding, tea. 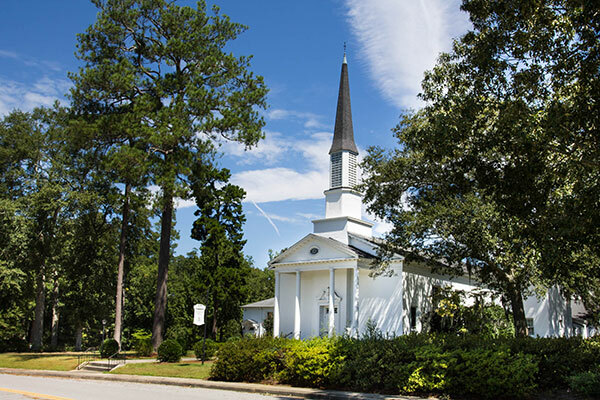 LUNCH WITH THE PASTOR AT THE OAKS: Wednesday, May 1, 11:30 a.m., The Oaks Dining Room. To minimize the disruption of residents and guests and insure adequate seating arrangements, reservations must be confirmed by noon on Tuesday, April 30. Tickets may be purchased at the Reception Desk in Woodard Commons. NATIONAL DAY OF PRAYER is Thursday, May 2. Once again we plan to open our sanctuary for 24 hours of prayer. This year’s theme is “Love One Another.” Sign-up sheets are available by the front doors of the sanctuary and in the foyer of the Centre. Prayers are silent and prayer guidelines are available.